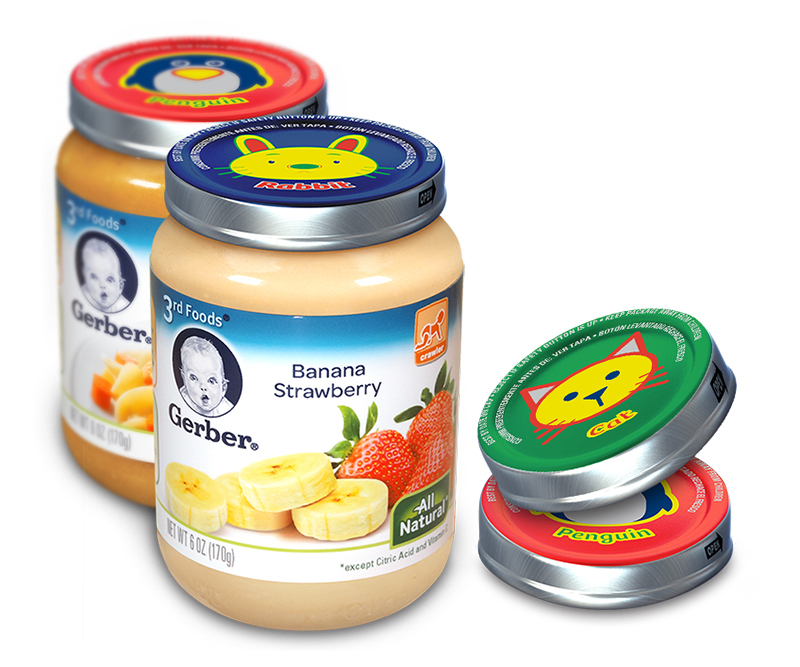 Lid’dle Friends™ – Zucconi Idea Agency, Inc.
Gerber® had a great idea: enhance its line of purée jars with collectible lids, each one sporting a colorful image of a different animal. We brought that powerful notion to life. 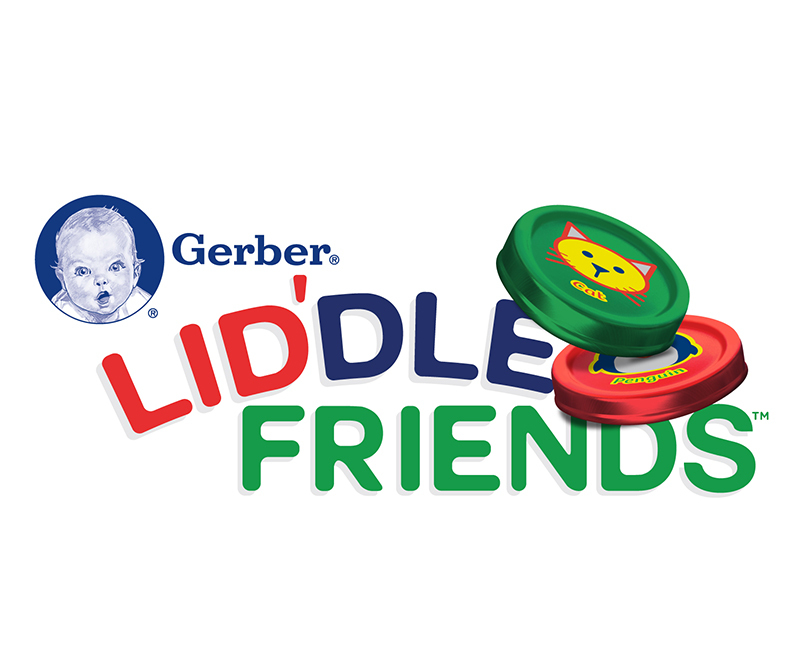 We gave it personality, fun, even a brand-new name: Lid'dle Friends™. Instantly, a packaging innovation was transformed into a proprietary, ownable program. That was just the beginning. 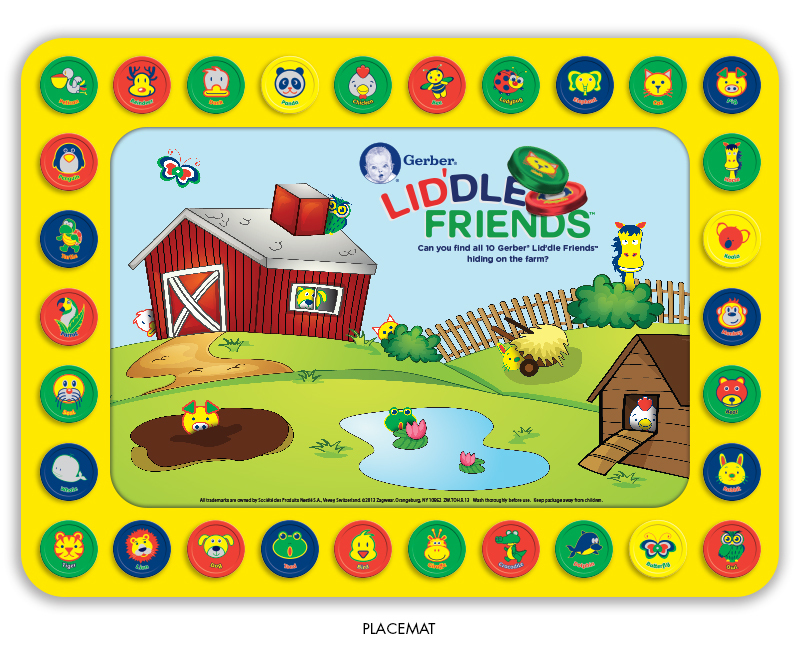 We also gave these cute creatures a reason for being, and a place to hang out: a reusable CapMat featuring an iconic farm setting. 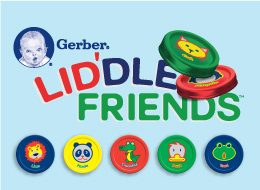 Offered as a free near-pack premium, the mat added interactivity and play value – at mealtime or anytime. We'd like to think that this project showcases our essential working philosophy: elevating the idea and adding real value – creative and bottom-line – for our clients.